In partial explanation of that statistic, the NSA reported last June that it had discovered “technical irregularities,” resulting in overcollection of telephone records. The agency addressed that discovery by purging all of the records it had collected since the passage of USA Freedom, and the recent New York Times report suggests that rather than addressing these technical irregularities, the government has simply stopped using Section 215 for this purpose. Given this newest chapter in a long, embarrassing history of post-9/11 surveillance, ending the telephone records program is the obvious step for Congress to take. 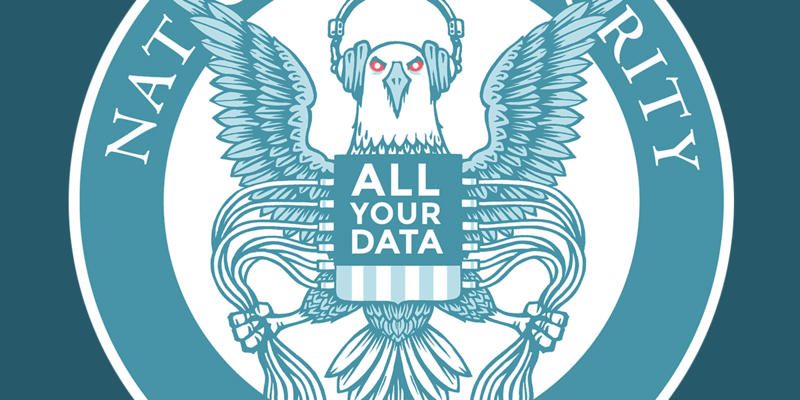 If the NSA can simply delete every single telephone record it has collected since USA Freedom and not even attempt to fix the technical difficulties it encountered, the law authorizing this program should not remain on the books. If the NSA can simply delete every single telephone record it has collected since USA Freedom and not even attempt to fix the technical difficulties it encountered, the law authorizing this program should not remain on the books. That is just the beginning of the reforms Congress should be considering, however. Section 215 has become synonymous with the NSA’s database of billions of telephone records, but the law has an entirely different scope than that. Section 215 allows the government to obtain a secret court order requiring third parties, such as Internet providers and financial institutions, to hand over business records or any other “tangible thing” if the Foreign Intelligence Surveillance Court (FISC) deems them “relevant” to an international terrorism, counterespionage, or foreign intelligence investigation. The Snowden revelations focused attention on the NSA’s tortured interpretation of “relevance” to collect telephone records which it knew to be mostly irrelevant, but defenders of civil liberties and civil rights have worried about the “tangible things” language right from the start. Even if Congress entirely outlaws the most well-known use of Section 215, the government will still have the authority to collect “any tangible thing” based on a very loose relevance standard. We still know very little about these other uses of Section 215, and the government is currently mandated to report only bare minimum of data about them. Congress should hold public hearings on uses of Section 215 to collect information other than telephone records, and investigate whether there are other still-secret uses of the law that would leave Americans “stunned and angry,” such as targeting individuals based on religion or other First-Amendment–protected activities. Our joint letter to Chairman Nadler details these questions as well as other important transparency reforms that fell by the wayside in the legislative debate around USA Freedom. Finally, it’s reasonable to wonder what happens if our legislative and executive branches fail to act before Section 215 sunsets at the end of this year. In that case, the law would revert to a pre-Patriot Act provision from 1998, which allowed the government to collect only a narrow range of business records (not communications records) only from a limited set of companies such as transportation common carriers and other lodging, storage and vehical facilities, and only if it could make the specific showing that the records belonged to an “agent of a foreign power.” The government might argue that this would be “throwing the baby out with the bathwater.” But any surveillance law needs to be justified on its own terms, and the intelligence community would still have many other powers at its disposal. In order to fully assess what reforms are needed, Congress and the public must know more about how Section 215 is used. Congress should demand those answers from the government now.